Traditional roll racks are wooden and in turn offer a number of structural problems including breaking after repeated use, limited stacking ability, and limited adjustability. The steel components are designed on Solid Works and produced with high tolerance lasers. Each component of the Roll Raptor is designed like a puzzle piece that allows for strong interlocking and structural integrity. 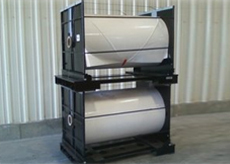 Our simple design allows for easy roll loading, positioning, and securing your valuable materials in this roll rack. The Roll Raptor's end boards slide to hold nearly infinite roll widths within the 20 inch model size limits. 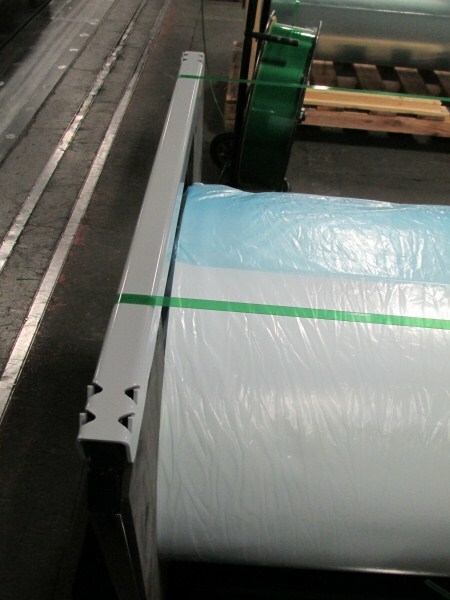 Rolls of different widths using the same Roll Raptor model series can be stacked together. The Roll Raptor folds flat for storage and transport. 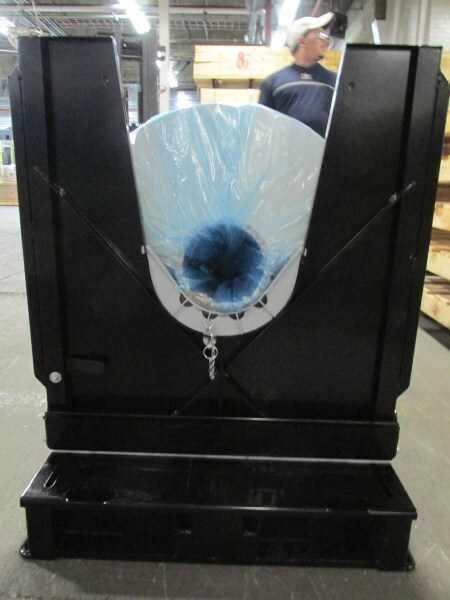 Custom cradle adaptor accepts 2 sizes of core sizes, with up to 2" change in outside diameter. No loose parts to become missing in action. 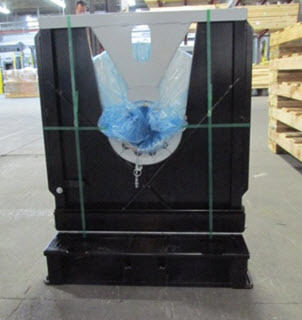 Cross-linked foam can be secured to the interior end panel, which eliminates associated labor and purchase of foam discs. 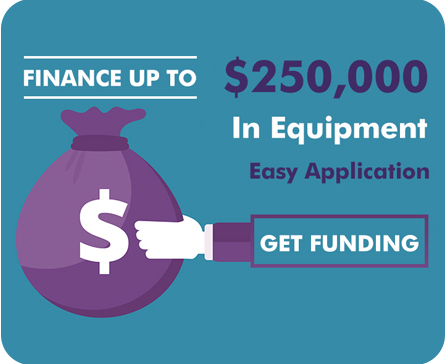 This is the most significant designed system to reduce inventory for materials needed to "package rolls" on any production line in the past 20 years. The Roll Raptor has a unique design to hold your materials in this roll rack. Our patented “T” shaped welded assembly holds the core of your rolled material to prevent shifting when banded. The top portion of our frame has “teeth” to allow for secure failsafe stacking with another Roll Raptor. This custom assembly safely stacks on your center beam designed storage rack systems with the solid and strong cross beam configuration. 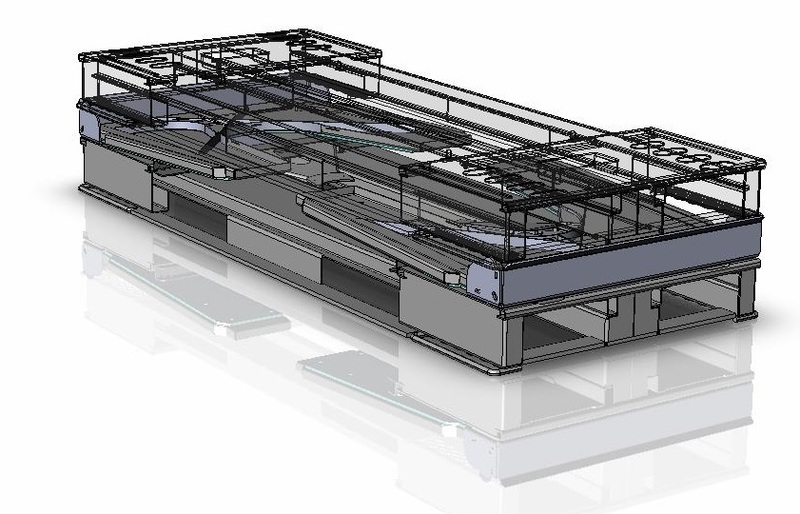 Most importantly, SPS Ideal Solutions has thoroughly conducted in house FEA methods to calculate load stresses across every aspect of our design to minimize structural failure points and to ensure the best product for you and your valuable goods. Depending on the load status on this storage rack, weight is distributed either to the structure’s corners when empty, or uniformly across the deck of the rack through the end boards holding the core of a roll. 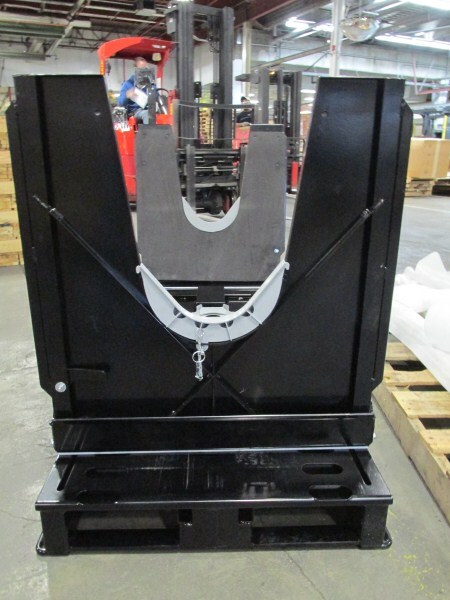 The Roll Raptor is equipped with non-slip surfaces on the underside contained by formed “U frames.” This combination of the non-slip and “U” frames prevents the loads from slipping when stacked. Contact Us to order your own Roll Raptors for your company. 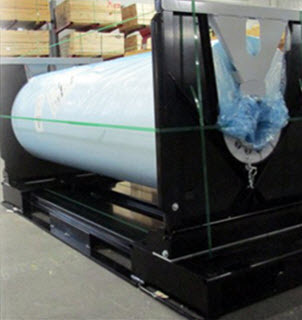 The Econo Roll Raptor™is an all-steel roll Shipping rack designed for easy loading and unloading. With a durable design, it provides 7-10 times higher ROI as compared to MDF end boards and wood pallets. Designed to keep roll ends safe. Manufactured using high tolerance lasers. Collapsible design, made compact when not in use. FEA methods employed to minimize structural failure.